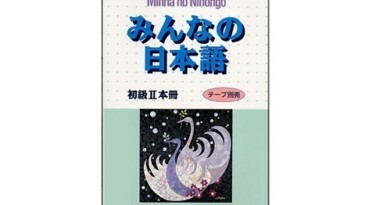 Summary of Minna no nihongo coursebook lesson 3. Hi there! 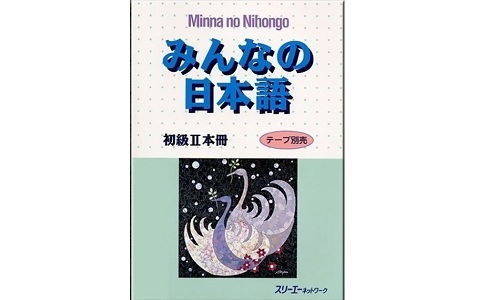 In order to provide you opportunities to search, review and study Japanese online through Minna no nihongo coursebook. In this post, Learn Japanese online will summarize vocabulary, kanji and grammar of 50 Minna no nihongo lessons. far away fromboth speaker andlistener. describing direction in a more polite nuance. The telephone is on second floor. どこ/どちら どこ asks about place.